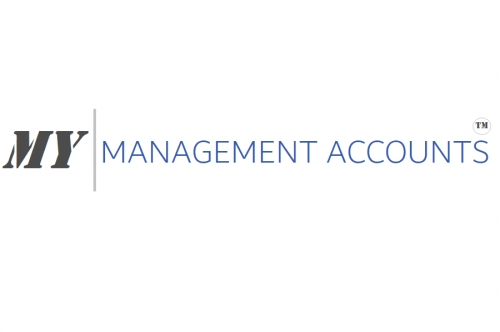 Bring your Accountancy into the modern age with D&M Management Accountants. 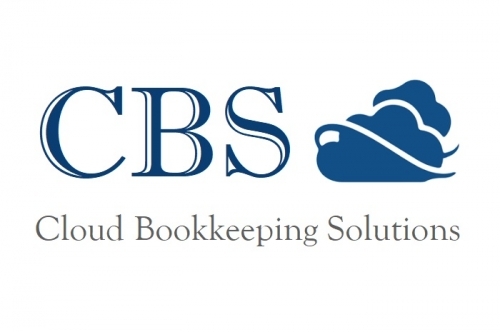 We specialise in Cloud based Accounting that will improve your efficiency, effectiveness and provides what we believe is one of the finest Accountancy services in the UK. Let us record your transactions through bookkeeping outsourcing, track your organisations performance through My Management Accounts and provide you with a flexible service built to your needs. We are online CIMA members in practice and add value to your business by acting as your finance partner. "My Management Accounts package provides information that provides powerful insights that helps improve your profits, reduces your costs and helps you grow"
Traditional information received from your accountants is not detailed enough, it needs to be broken down further for you to gain real use and split into a visual report for you to gain real value. 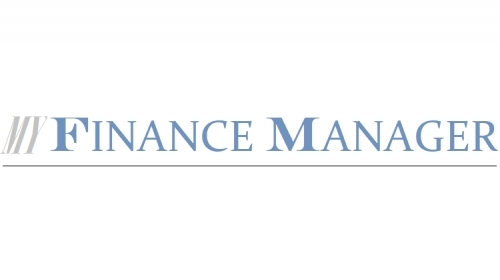 My Management Accounts is an all in one performance reporting and bookkeeping solution. You will be able to track your Business performance from one period to the next, see rising costs and inefficiencies and get unlimited support and advice. Our management Accounting services are the jewel in our crown. We aim to provide a service which adds value to your business, we don't want to be just another expense on your profit and Loss. Terms: All prices exclude VAT Up to 100 transactions per calendar month. "I have worked with Drew for a couple of months now. At first I thought this would be the same level of service we have received from other accountants but I have been pleasantly surprised. Drew is always on hand to offer professional advice as well as keeping our Management accounts effectively & efficiently up to date. Its an easy service and the pricing is straightforward. I have been very impressed." "I didn't know if D&M could help provide the information I required because of the level of detail I needed, I was really surprised by how much more we now get out of our accounting information. Its become so important we embedded D&M's office in our factory to get the information through as quick as possible. Essentially using D&M Management accountants allows me to get the figures I need in a timely reliable fashion in order to base decisions and improve performance. It has also allowed myself as a director to free up more time to focus on the running of my business"